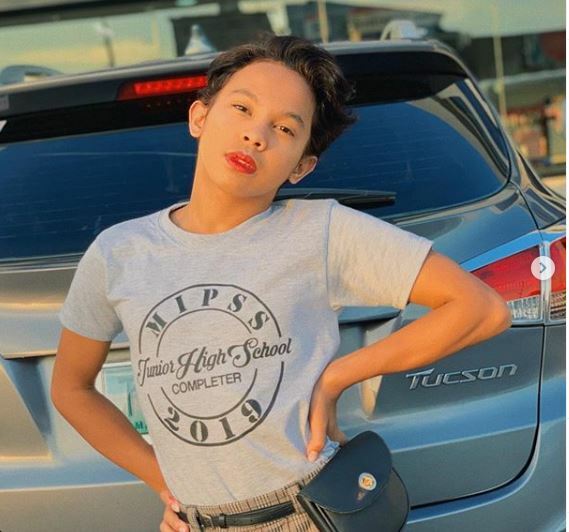 15-year-old young actor, Awra Briguela took to social media to express his happiness about his father’s latest achievement. 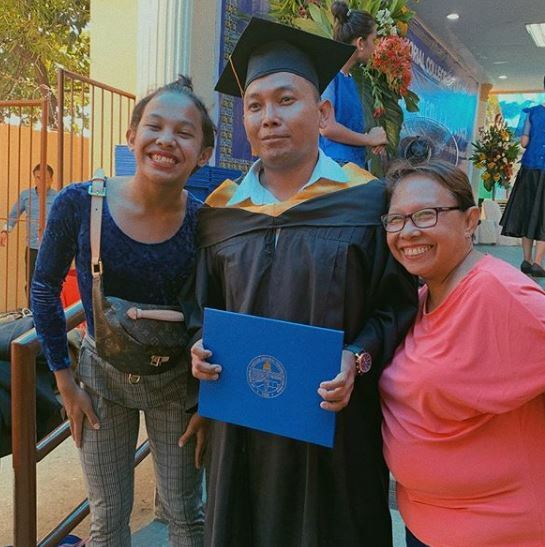 Awra’s father, Oneal Brian recently graduated from college. 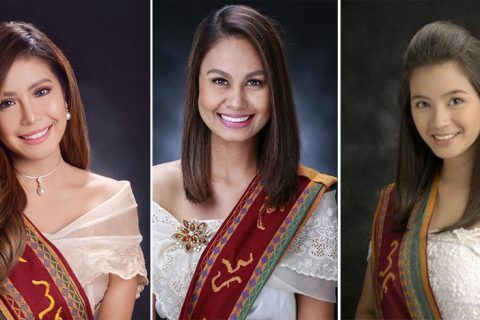 On his Instagram account, Awra shared a photo taken from his father’s graduation rites last April 12. “Congrats papa! So proud of you! 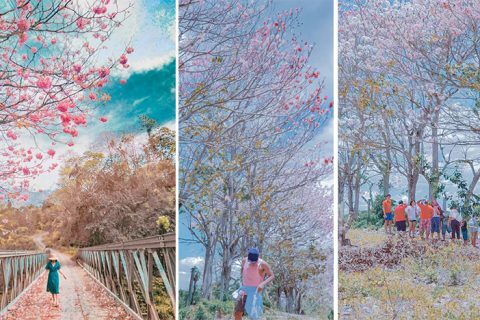 Sabi nga nila ‘it’s better (than) late, than never,” says the post. He also added that they were all very proud of his father because he showed them the importance of education. 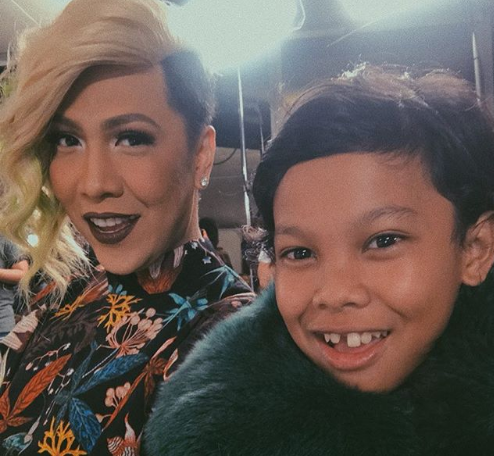 The “Ang Probinsyano” young actor was reportedly the one sending his siblings and his father off to school. 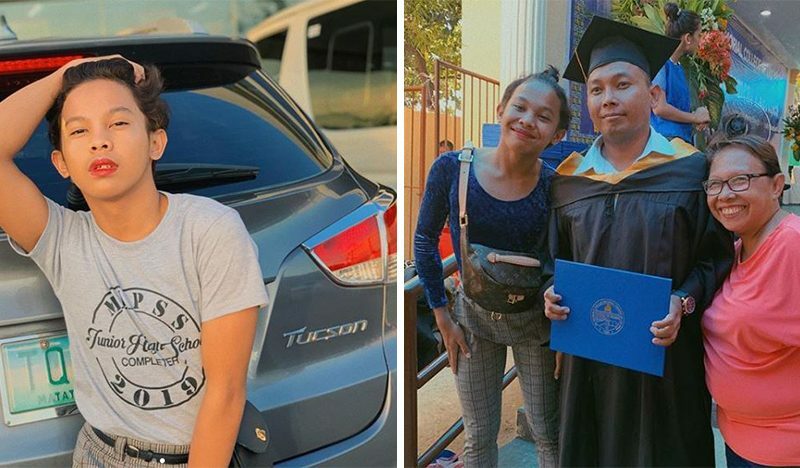 In a 2017 television interview, his father said that ever since he lost his job and got separated to Awra’s mother, education is the only thing he sees that is best to show to his children. 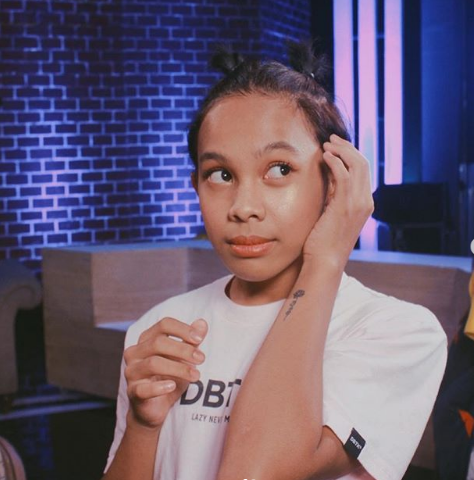 Many netizens were touched by the kindness of the young star, some of them even greeted Awra’s father for his achievement.